Who knew she was adopted. I read an adoption agency post on Family Health History, left a comment, went back to read it again and realized the post is from 2016. My comment is still there pending approval, which I expected as I commented on the weekend. The post was on what the adoption agency does with any family medical updates, note what they do seems pretty standard across agencies, something I’ve talked about before. Adoption agencies can also charge an adoptee to pull their file. Is the standard good enough is the question I’m asking you my friends. Include your role in adoption (first parent, adoptive parent, adoptee). Answer whether it is good enough to you, and why, if it’s not good enough, what should be done instead. Include whether you’d have known to check with the adoption agency regularly for updated family health history. 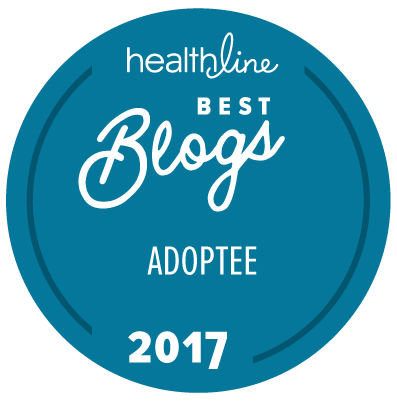 An adoptee has created a wonderful resource and is collecting not only stories, but stats! His tweet’s today are priceless and shows the evolution of what happened in adoption history, how sealing adoption court records from the public, over the years morphed into sealing adoption court records from the one who the court records were about.